New and high quality Dell 312-0107, Latitude X300 Series, 451-10148 Replacement Laptop Battery(Li-ion 14.8V 4400mAh). Fast Shipping in USA. This is a Dell 312-0107, Latitude X300 Series, 451-10148 Replacement Laptop Battery. 312-0106, 312-0107, 312-0148, 312-0151, 312-0298, 320-0106, 451-10148, 451-10149, C6109, F0993, G0767, M0270, P0382, U0386, W0391, W0465, X0056, X0057, Y0037, . AMILO D7830 Series, DELL Inspiron 300M Series Laptop Battery, Latitude X300 Series. Dell Dell 312-0107, Latitude X300 Series, 451-10148 Replacement Laptop Battery USA Dell 312-0107, Latitude X300 Series, 451-10148 Replacement Laptop Battery in stock, 1 year warranty and 30 days money back! Dell Laptop Battery ID : USNDELX3004400S8 $56.26 Available from: Replacement-laptop-battery.com Condition: New, 1 year warranty. 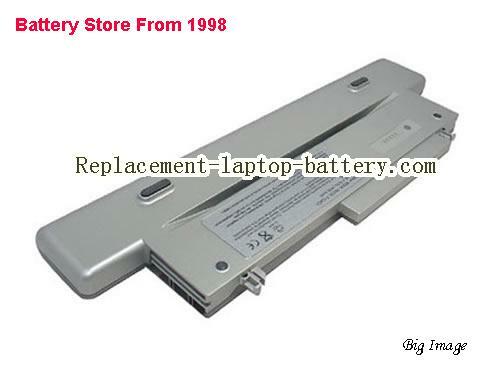 Online shopping for high quality and cheap Dell 312-0107, Latitude X300 Series, 451-10148 Replacement Laptop Battery. 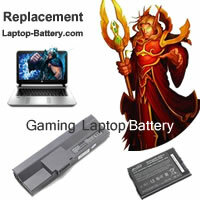 All Dell Laptop Computer Batteries and Dell Replacement Laptop Batteries are 30 Days Money Back, 1 year warranty.